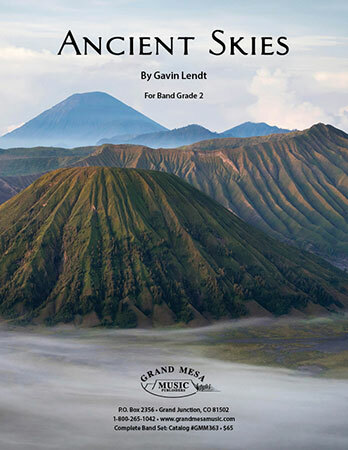 Here is a musical meditation on how Planet Earth may have looked and felt millions of years ago. 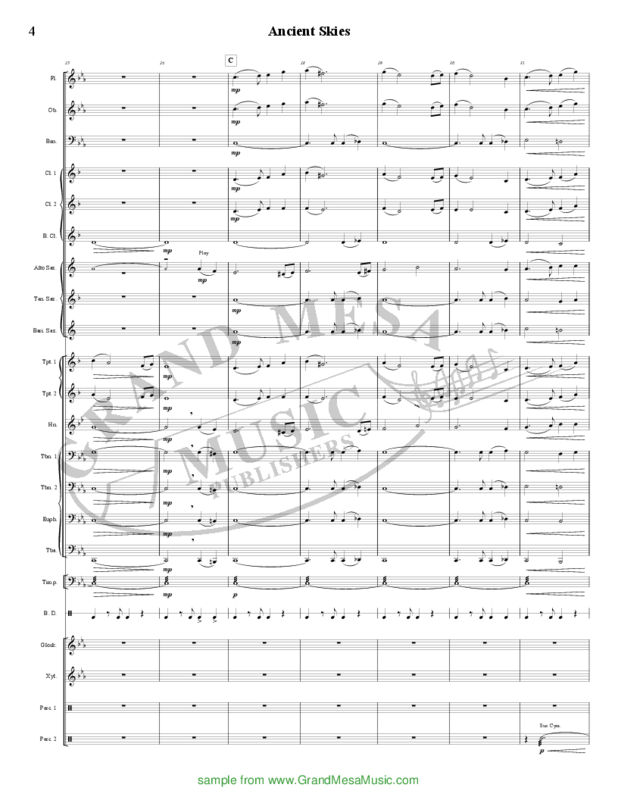 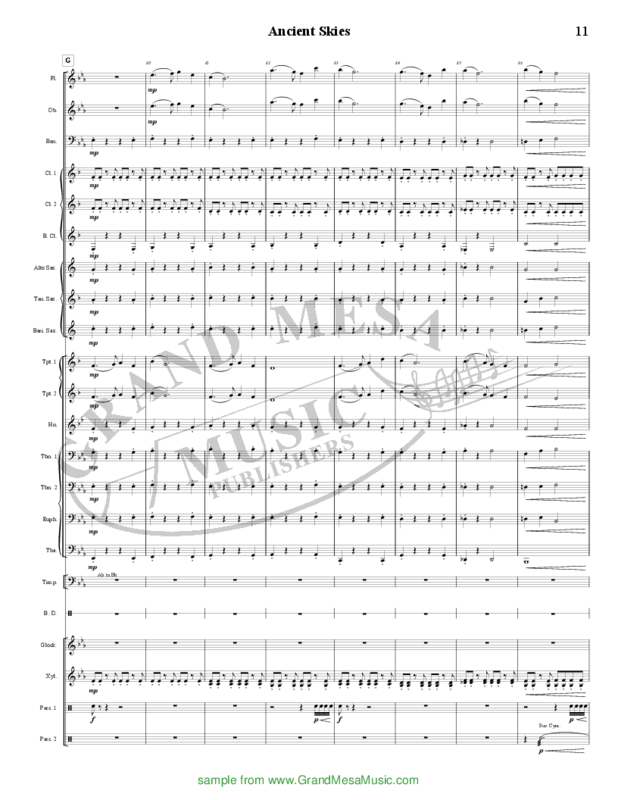 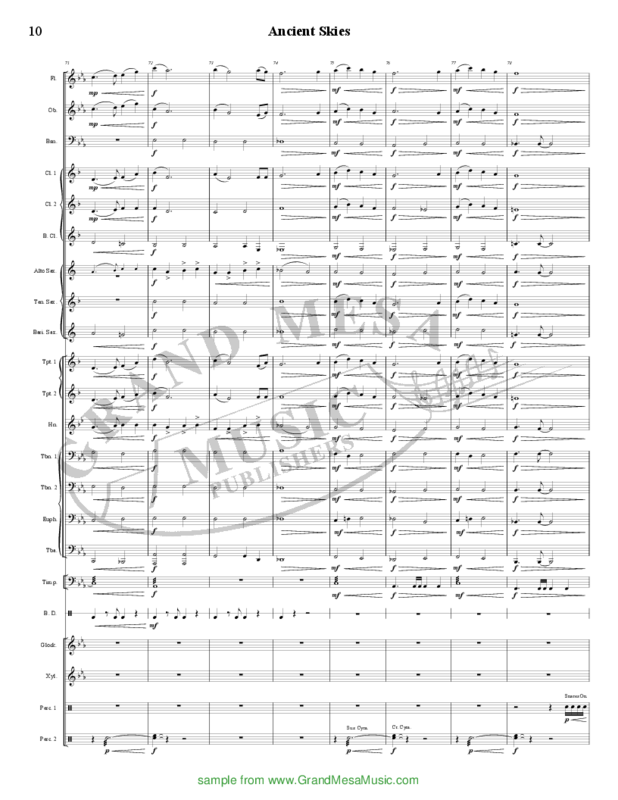 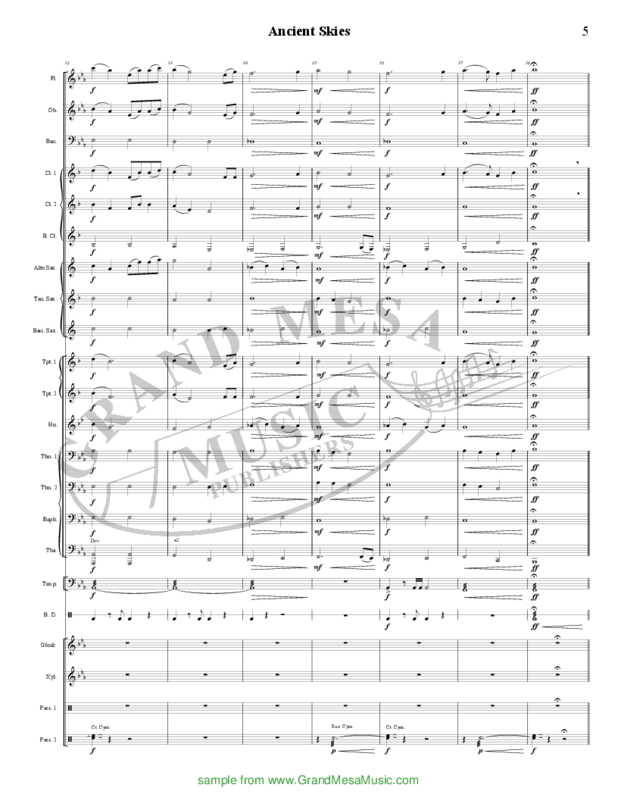 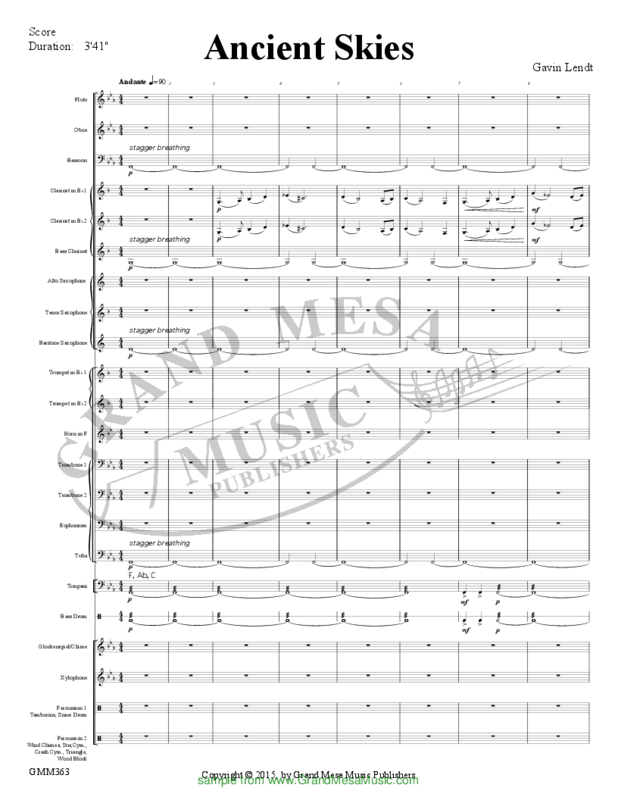 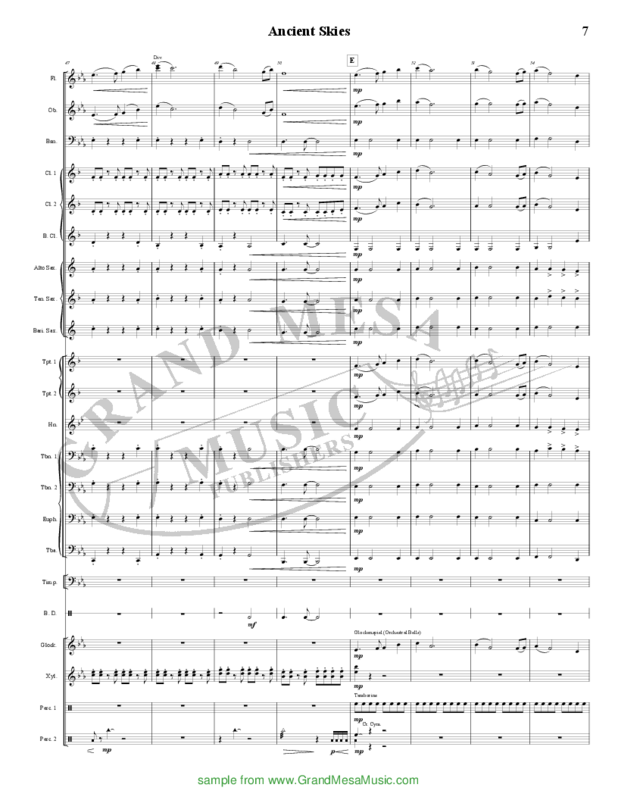 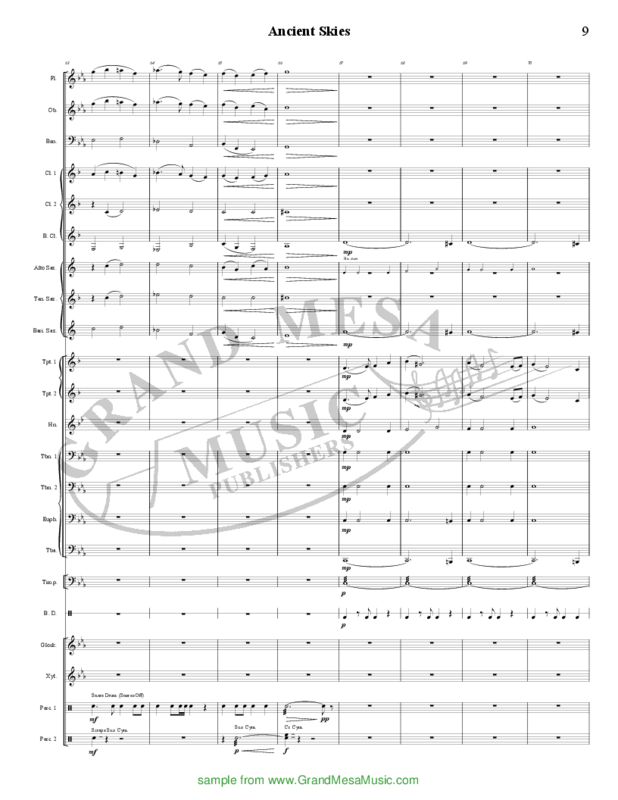 The theme is first presented in a dark cloak in the slow introduction, using a sinister modality and lower register woodwinds to set a somber but edgy scene. 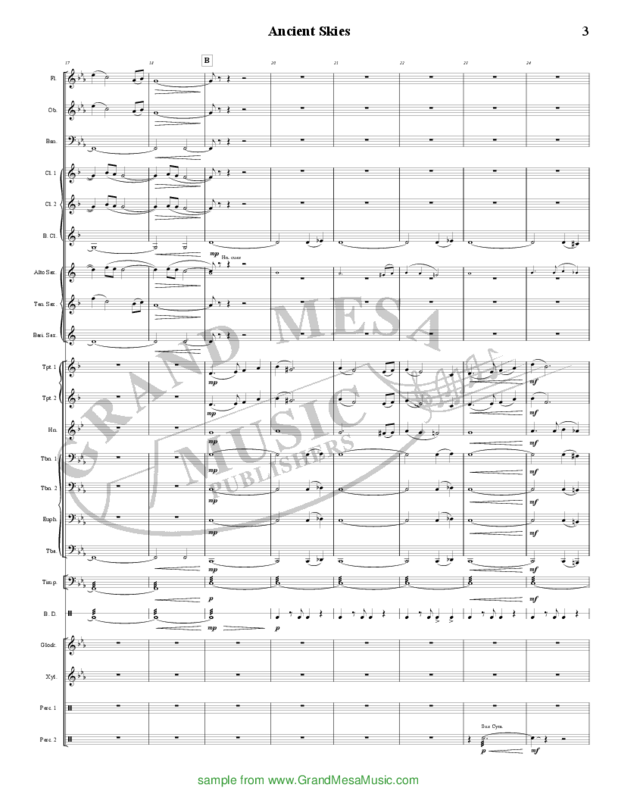 After the lengthy introduction, the piece begins to dance and sparkle, suggesting the ancient planet coming to life.